Telford Park LTC / First Fridays - starting March 2nd! First Fridays - starting March 2nd! 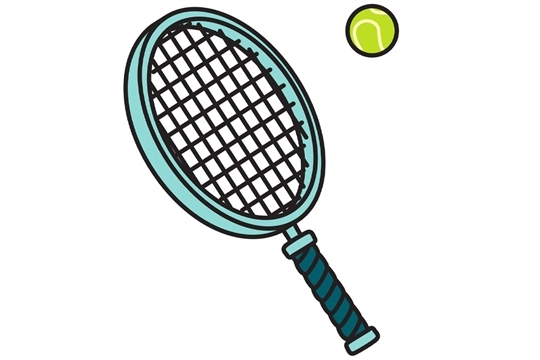 Every first Friday of the month, you are invited down to the club for a hit and a post-tennis drink (and possibly a take-away!). All standards welcome and do come along even if you would like to join us at the bar without the tennis! Play kicks off at 7pm. The First Friday dates for 2018 are: 2nd March, 6th April, 4th May, 1st June, 6th July, 3rd August, 7th September, 5th October, 2nd November - put them in your diary now!